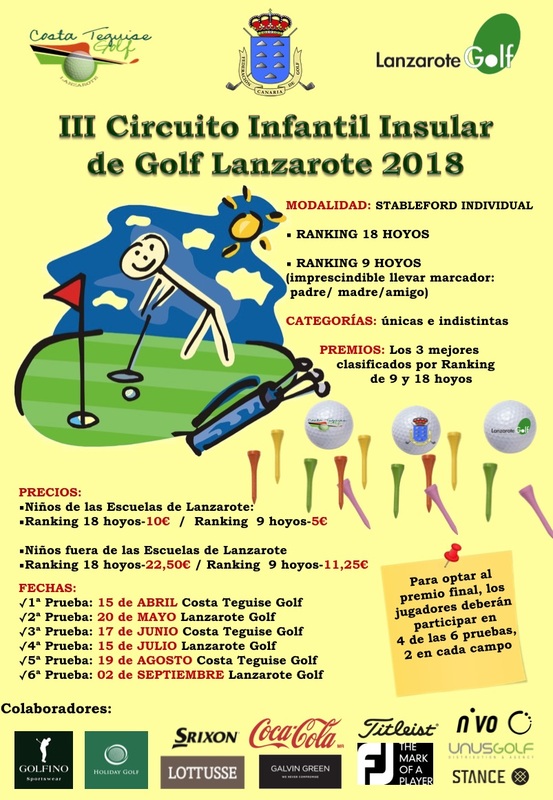 On April 15th, it will start the III Children’s Golf Ranking 2018. 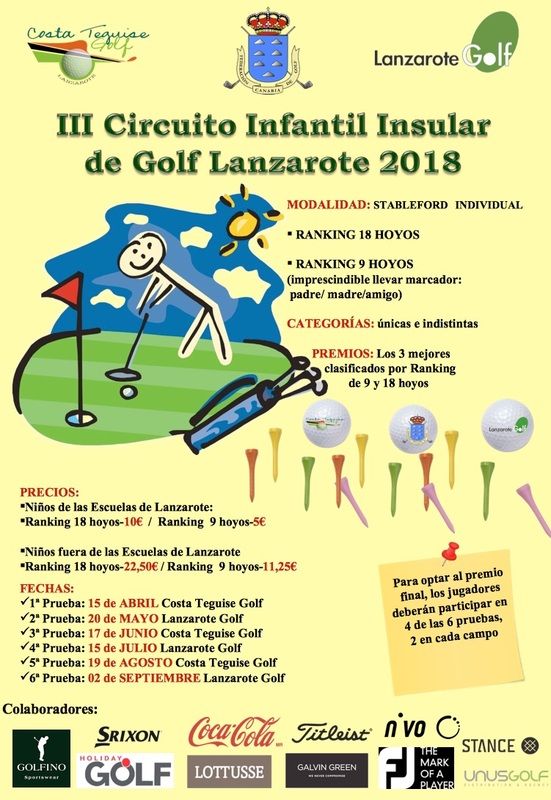 As in the previous editions, Lanzarote Golf and Costa Teguise Golf together with the Technical Youth Committee of the Canarian Golf Federation organize this ranking which consists on six tournaments. These ones will take place alternately in each course from April to September. 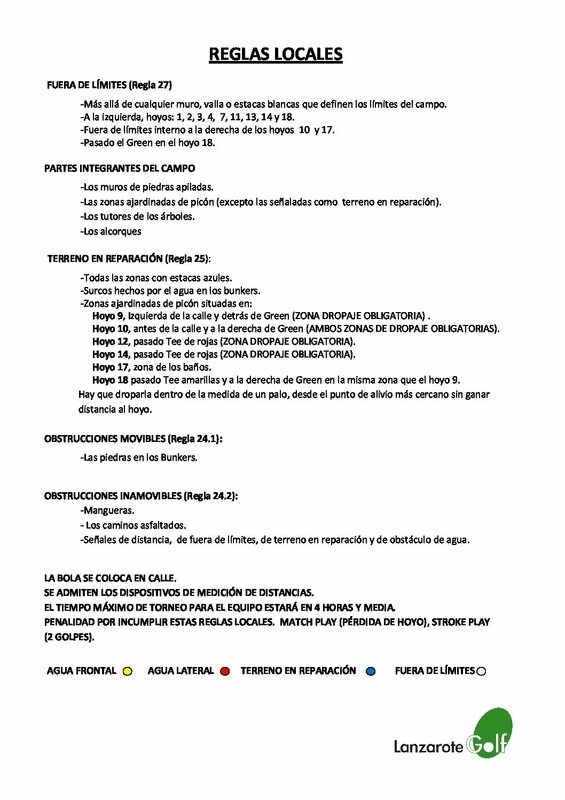 As a requirement, it is necessary to be federated in the Canarian Golf Federation and play four of the six tournaments, two in each course.